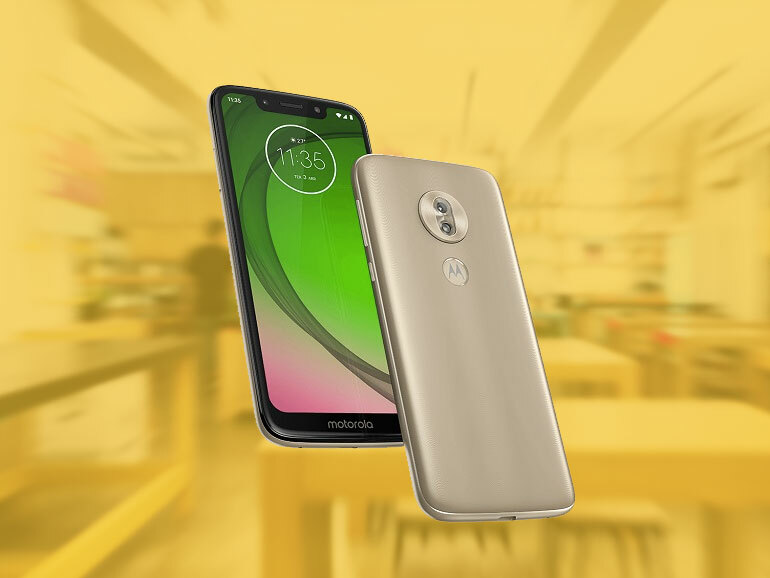 Motorola recently unveiled four new smartphones in the Moto G7, G7 Plus, G7 Play, and the G7 Power. 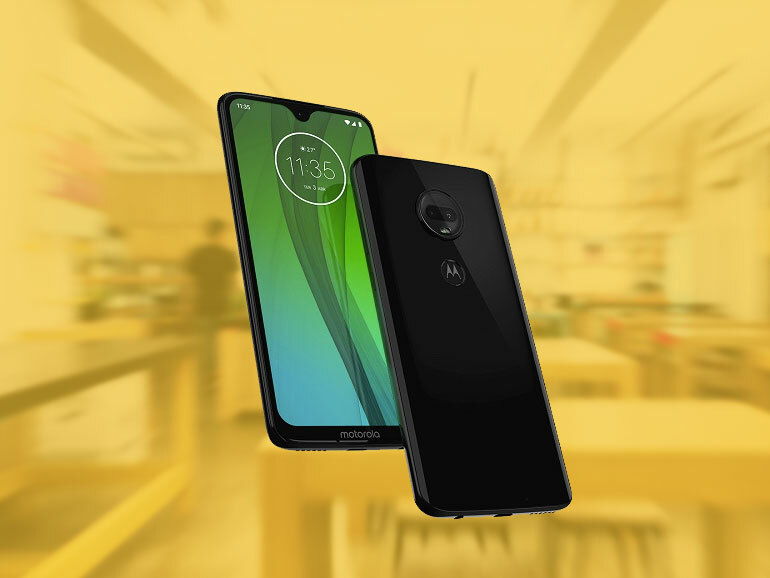 The Moto G7 series feature midrange internals and pocket friendly prices. All three phones have similar designs and internal specs, with a few differences here and there. 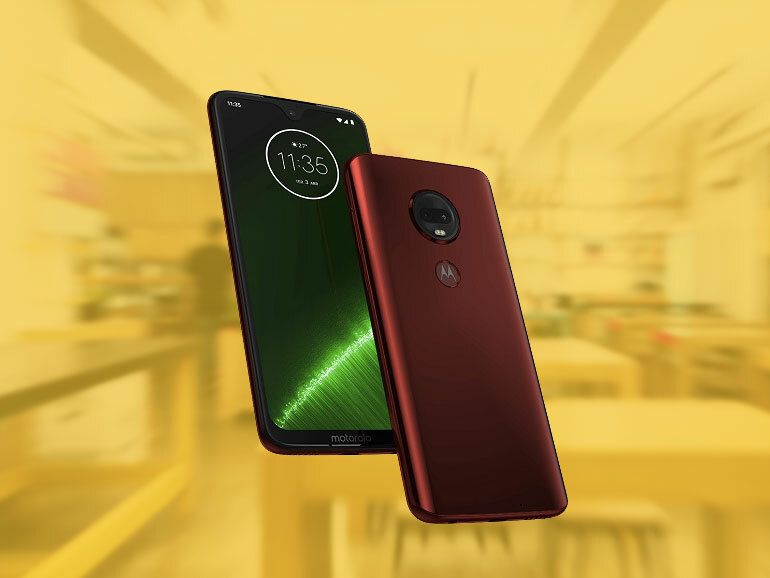 Starting with the Moto G7, the phone retails for USD299 (roughly PHP15,700). It comes with a 6.24-inch display, a Snapdragon 632, 4GB RAM, 64GB, and a 3,000mAh battery. It has dual 12MP + 5MP cameras and an 8MP selfie shooter. 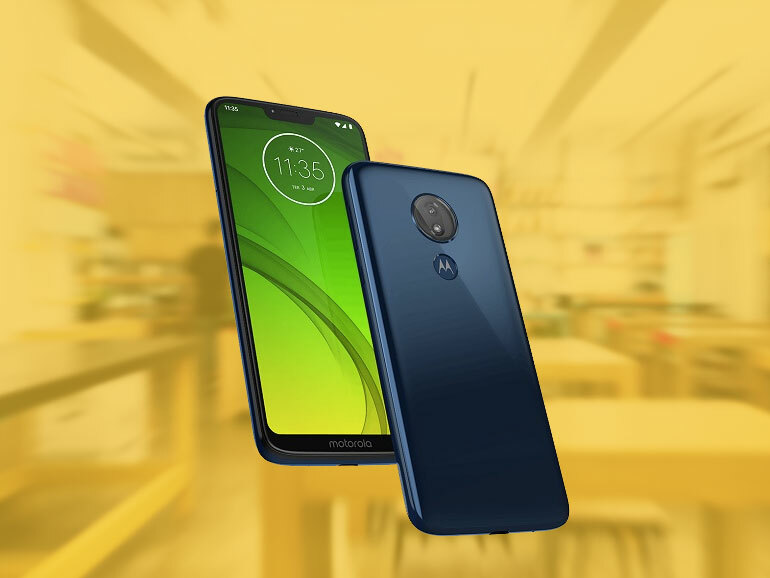 Next is the Moto G7 Plus with a price of £269 or around PHP18,200 or USD350. It has the same sized display as the G7, the same sized battery, a better processor in the Snapdragon 636, 4GB RAM, and 64GB storage. On paper, it has a better set of cameras — 16MP + 5MP at the rear and 16MP in front. The Moto G7 Power has a large 5,000 mAh battery. It also has a Snapdragon 632, 3GB RAM, and 32GB storage. It has a single 12MP rear camera and an 8MP front shooter. Price is set at USD249 or around PHP13,000. And finally we have the Moto G7 Play. Priced at USD199 (PHP10,400), this is the most affordable in the series. It has a 5.7-inch display, a Snapdragon 632, 2GB RAM, 32GB storage, and a 3,000mAh battery. There’s a single 13MP camera at the back, and an 8MP shooter in front.